[Listen] Noel Gallagher's High Flying Birds - "Shoot A Hole Into The Sun"
Fresh off the release of his self-titled solo debut, Noel Gallagher is already back in the studio working on his second solo album alongside Amorphous Androgynous, the psychedelic rock alias of British electronic outfit The Future Sound of London. Today, we get our first taste of the album with the song "Shoot A Hole Into The Sun," which will serve as the b-side to the High Flying Bird's upcoming single "Dream On." Give the b-side a listen below. 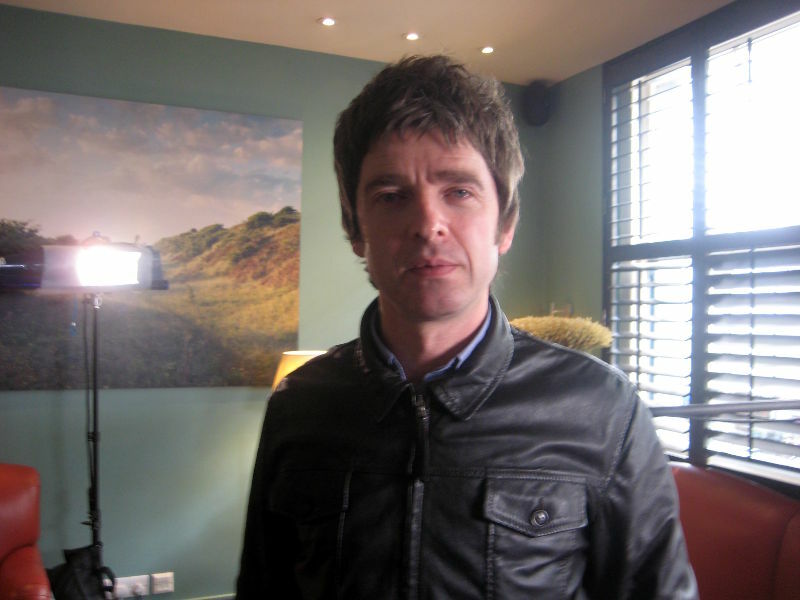 Noel Gallagher's High Flying Birds - "Shoot A Hole Into The Sun"
[Listen] Poor Spirits - "!N3V3R SL33P!"